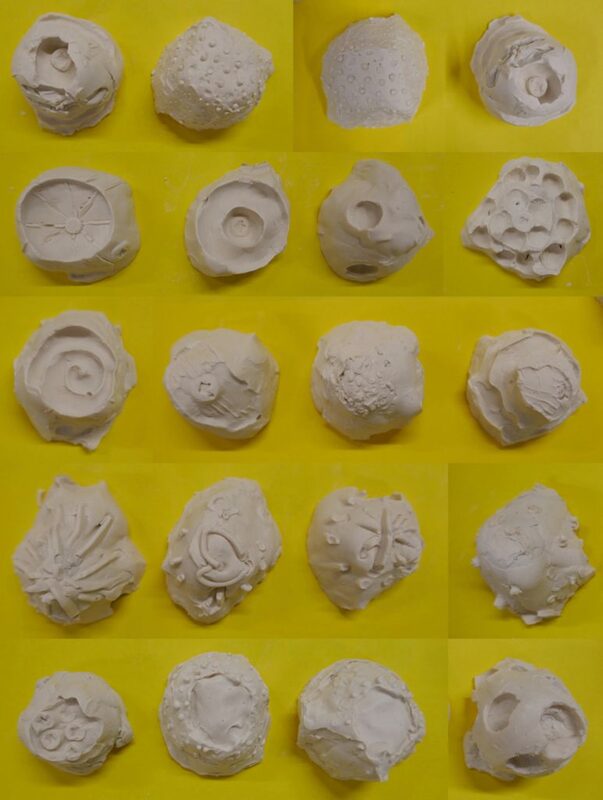 We had a great day making plaster casts out of egg boxes and plasticine. The results looked very fossil like and beautiful. In the afternoon we tried to make the tallest structure which could support our plaster egg out of paper straws, there were some definite potential engineer’s in this class! View Project for more information.